Pieter focuses on estate and succession planning, which he approaches with enthusiasm for human relationships and a penchant for teamwork, to achieve outstanding results. In addition to being ASL’s founder and acting as director of the ASL group of companies, Pieter is involved on the board and advisory level with several non-profit organisations and other initiatives. He is also responsible for services rendered by our subsidiary, ASL Trust Services. Pieter attended the University of Stellenbosch after which he completed his articles with Coopers and Lybrand, where he also continued to work in their tax department. 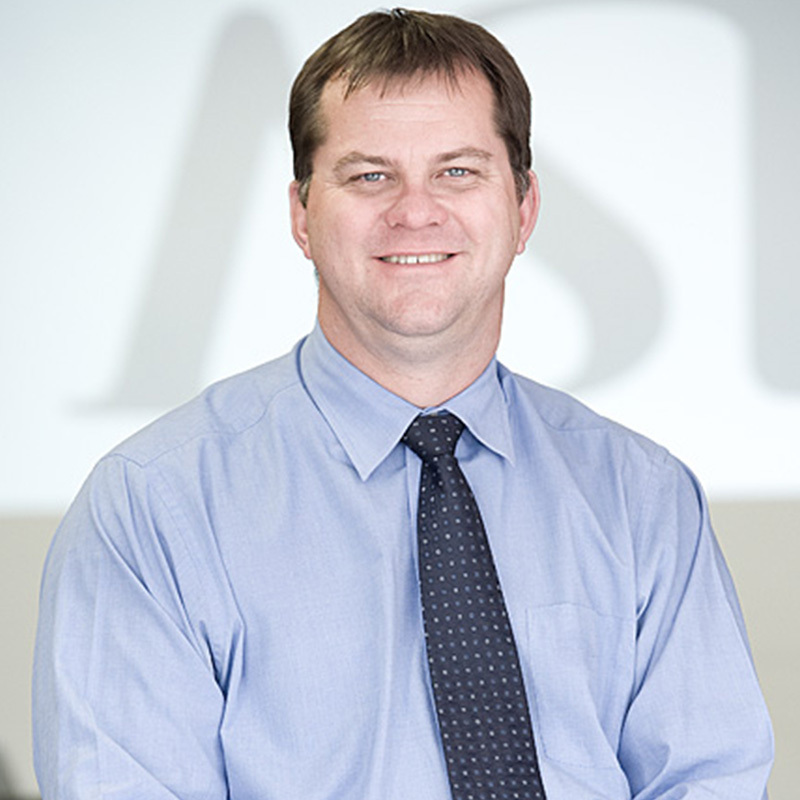 In 1998, Pieter bought the auditing firm Philip Marais & Co., the predecessor of ASL.